Toshiba Portege Z930 specifications, info. The upgrade to the Z830 takes the same lightweight chassis and adds the 3rd generation Core processor and a faster SSD. This will be available in various version around the world with up to 8GB of RAM, 256GB of SSD and UMTS/WiMax options. 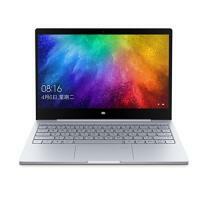 The screen resolution remains the same which is dissapointing but given that the Z830 was an excelent Ultrabook, the Z930 will still be able to compete. Many variants will be available around the world with Satellite and Portege versions being offered in Europe. Portege versions will have VPro capabilities. Toshiba have improved the backlight brightness and have made some minor mods to the keyboard and screen rigidity.